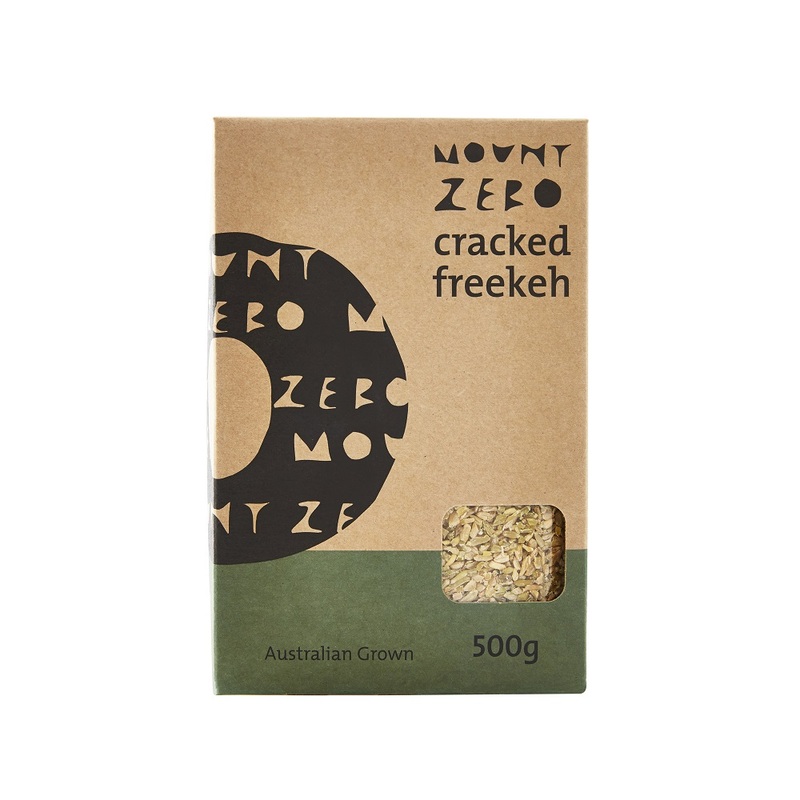 An ancient grain, freekeh is made from young, green wheat that is traditionally roasted over wood fires to burn off the husks, giving the grain a lovely, nutty flavour. 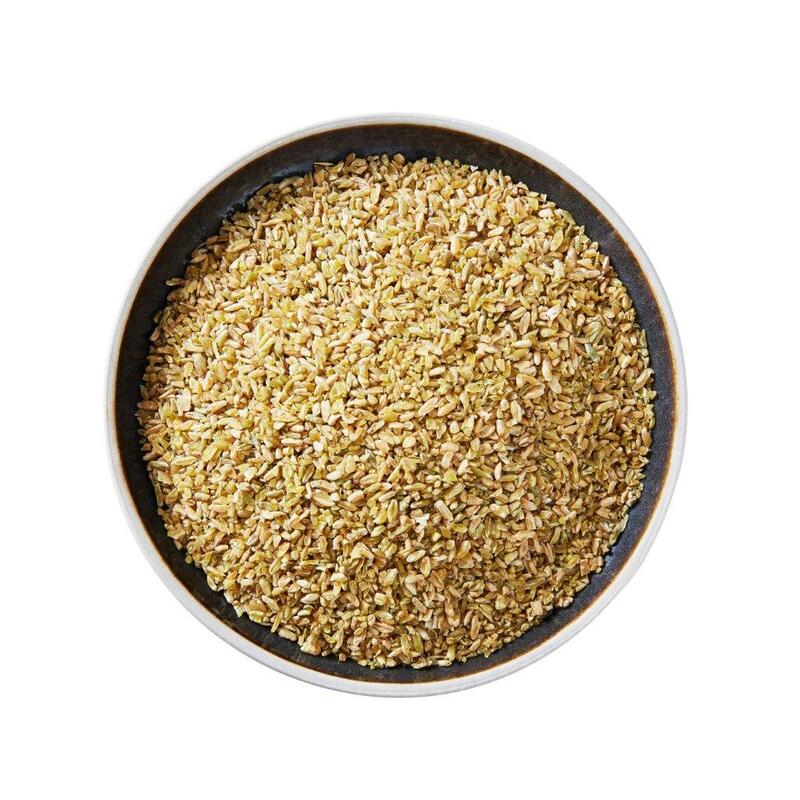 Freekeh’s originates from the Arabic word ‘faraka’ (meaning ‘to rub’) which refers to the traditional method of rubbing the husk away from the dried wheat. It is then left to dry further and either cracked or left whole (i.e. wholegrain). A grain that is high in fibre (up to four times more fibre than brown rice) and even higher in protein that is also low in carbohydrates with a low Glycaemic Index (G.I), makes it great for diabetics and an all-round brilliant grain!